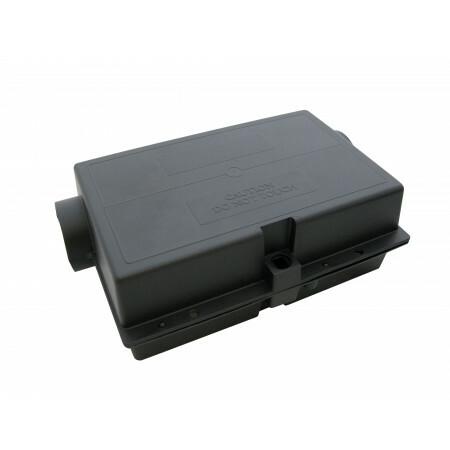 Plastic traps to capture mice or rats either dead or alive - Extertronic, S.L. Plastic traps There are 18 products. Plasticized trap to capture rats and mice which includes fresh bait to ensure capture. 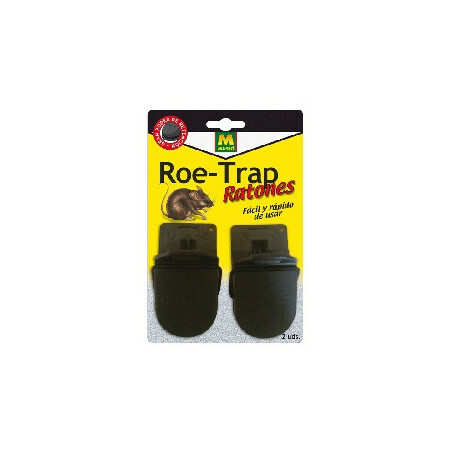 Place traps where you suspect rodents. High holding power thanks to its serrated teeth. Allows a clean destruction of rodents. 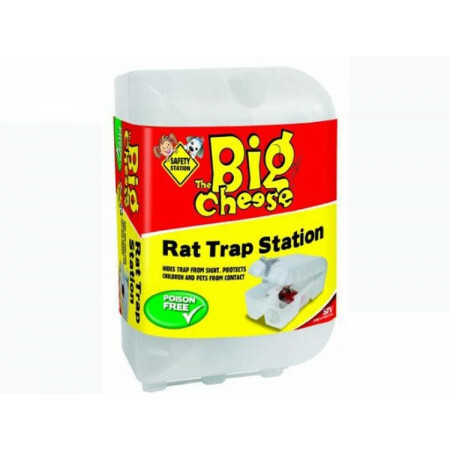 Place traps in crossing points of rats, in corners, behind appliances... This rat trap has great holding power thanks to its serrated teeth. Control of plague by mice in your home. Inoffensive for children and pets. 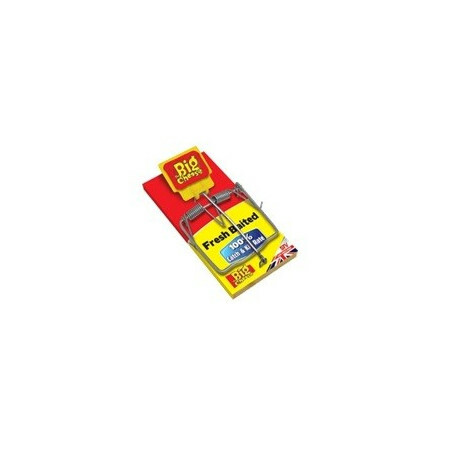 This trap is suitable for his utilization in dries of hams, chains of food manufacture, shops of sale of nourishment. The price includes a blister pack of 2 units. A method to eliminate the problems that generate the mice. It is suitable that the trap is vigilant every 2 or 3 hours in order that the mouse does not suffer. 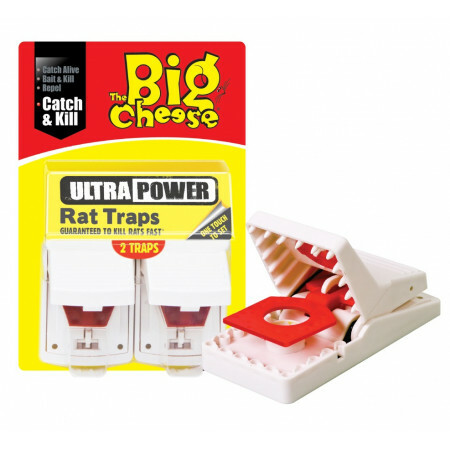 Control and eliminate the rats in his home or garden. 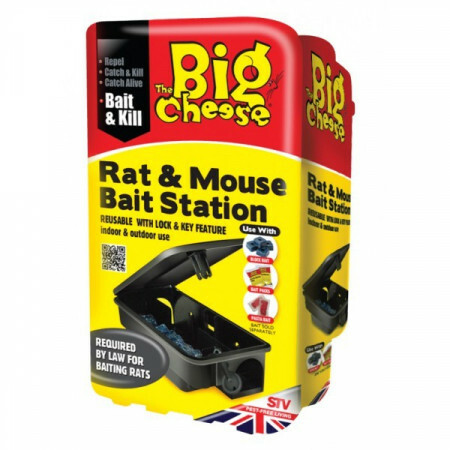 Bait included for one use, not toxic and very attractive for the rats. The bait is very attractive for these undesirable animals, it is possible to acquire in our section of refills for traps. Baited ready to use, quick click to set. 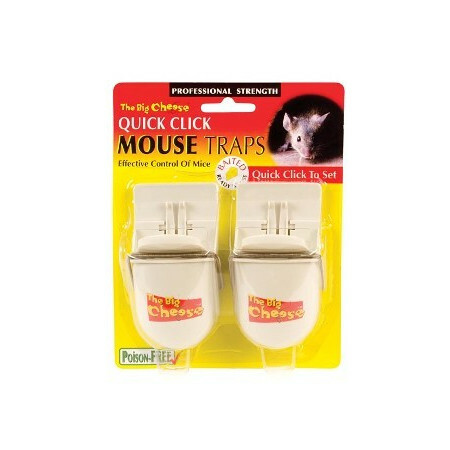 Trap for control mouse in your home and your comerce. This trap is suitable for his utilization in dries of hams, chains of food manufacture, shops of sale of nourishment. The price includes a blister pack of 2 units. Simple tip-and-trap mechanism for easy setting. Mouse trap packing of two units. 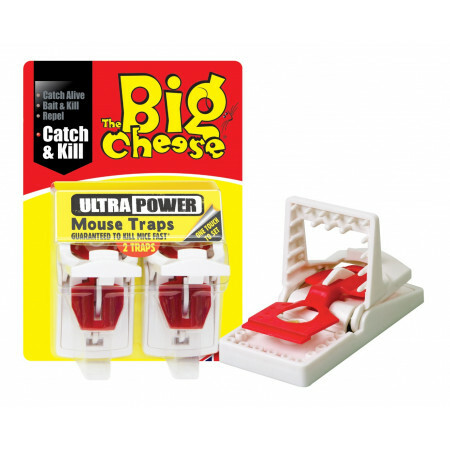 The live catch mouse trap is an effecive and welfare-friendly way to control mice in and around the home. Special trap for the capture and elimination of mice. With a single touch activates the trap by trapping the rodent. Consumer satisfaction guaranteed. Container for rats and mice, with two openings and safety key.Its placement is suitable in all areas where these products must be installed: warehouses, industries,shops, etc.Indoor and outdoor use. Trap for small rodents. Mouse trap kit with protective plastic box. 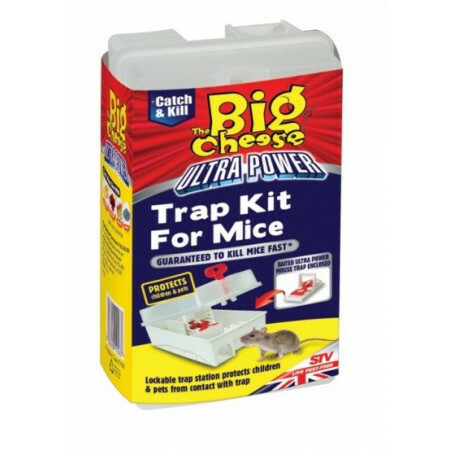 Ideal to protect children and pets from contact with mice captured. This container of mouse traps is very discreet because rats are not see captured. Container mousetraps. Place the container inside the traps for safety. 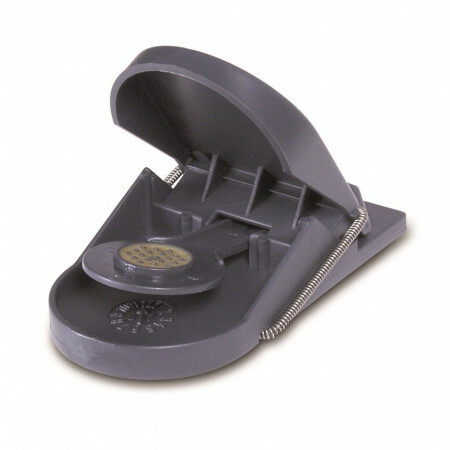 Mouse and rats trap with department to place poison. Ideal for protecting catch children and pets. For indoor and outdoor use. Special trap for the capture and elimination of rats. 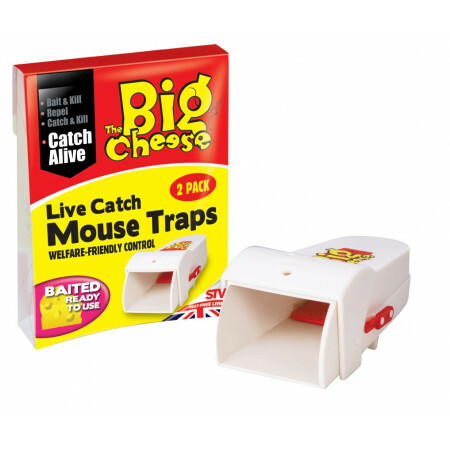 With one touch on the bait, the trap is activated by capturing and killing the rodent. Consumers ensure speed and efficiency of these traps. This container of rat traps is very discreet because rats are not see captured. Container rat traps. 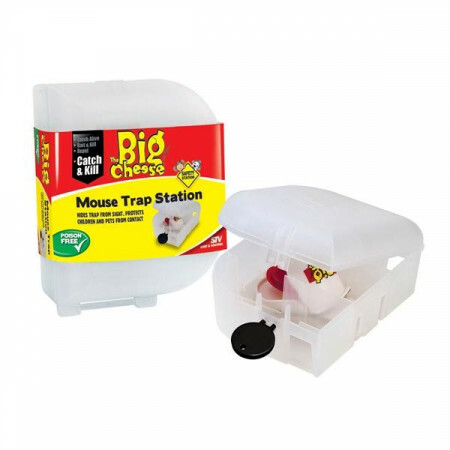 Set traps for rodents inside the container for safety. Trap for big rodents. Rats trap kit with protective plastic box. 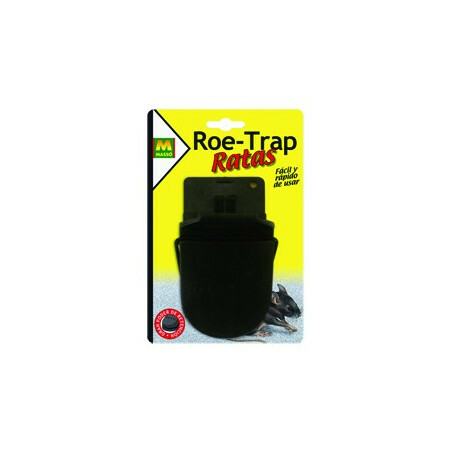 Ideal to protect children and pets from contact with rats captured. 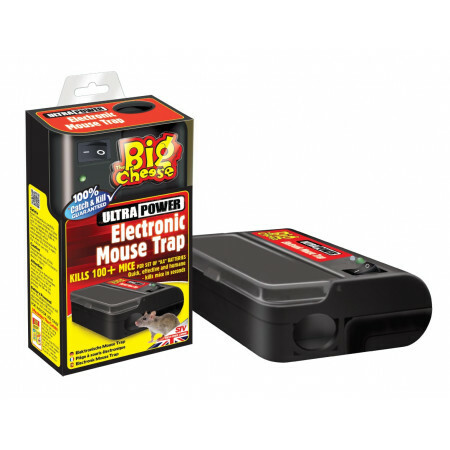 With electronic trap kills mice over 100 rodent with a single set of batteries.